Most people do not realise that a solar panel is only as strong as its weakest link. With all panels firing at 180W you will be drawing in power very effectively, but if one panel is shaded or blemished then all of the cells will be limited to the same amount. This means that one cell could bring the entire panel's productivity down massively. A cell that is reduced for any reason to just 40W will mean that this is the maximum output for the whole panel. With a drop from 180W to 40W across all cells the output will be significantly damaged. With a solar panel service you will have the panel cleaned and each of the cells checked for function. This allows us to determine where any limitations in the system lie and this in turn will enable us to correct any faults to return the panel back to maximum capability. By correcting just one fault or clearing one cell you could get as much as 75% function increase. It is an irrefutable fact that shade will limit the function of your solar panel. As part of solar power solutions in Adelaide we will ensure that your solar panel is free from any shade to maximise the function of the panels. If one cell is shaded for even just a short period of the day, this can have a real impact on functionality, so we will ensure that the area is effectively cleared to ensure full function at all times. 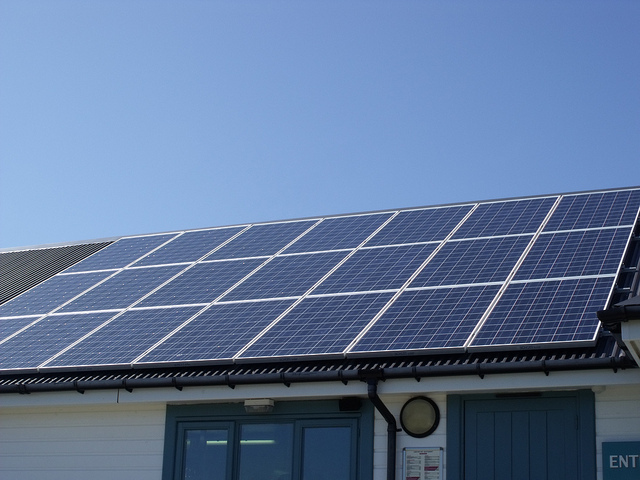 Maintaining your solar panels will guarantee that they last longer and will also ensure that you are getting the most energy out of them. A regular service can increase your savings from solar energy dramatically and ensure that you are getting the best from this expensive piece of kit.